I like that. 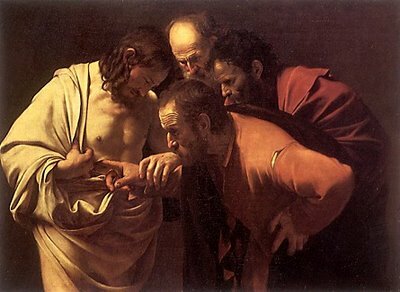 I have preached that thought in the sense that Jesus does not slap him down for doubting. Daring to Doubt Thomas, I like. As well, the other disciples doubted the tomb was empty until they went there to verify it for themselves.